General Motors has officially approved DriveCRASH, Drew Technologies' collision-focused diagnostic platform for its collision repair network. 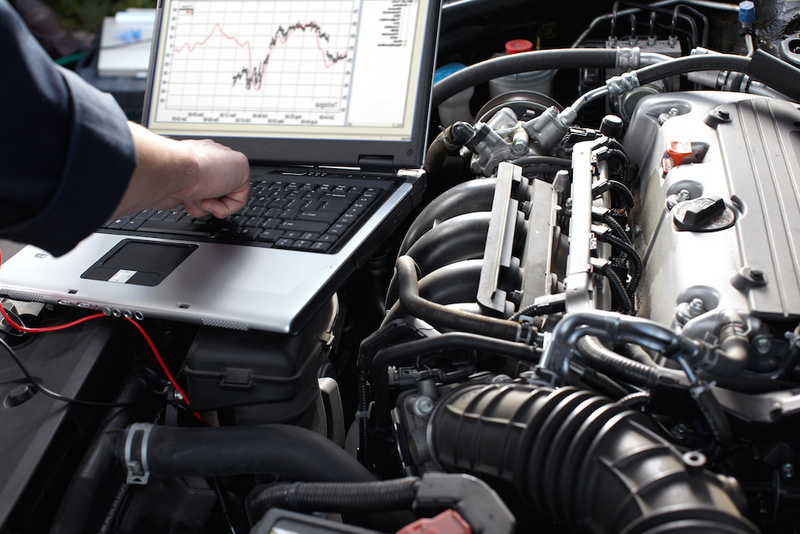 DriveCRASH is a diagnostic tool that has the capacity to deliver full OEM coverage, for both Global A and non-Global A vehicles, model years 2004 and forward, including read/clear diagnostic trouble codes (DTC), SPS reprogramming, special functions/output controls, and data PIDs. The tool provides a comprehensive scan solution for collision repair shops with no upfront hardware costs. DriveCRASH caters across European, Asian, and Domestic makes through current model years. Want to get notified whenever we write about General Motors ? Next time we write about General Motors, we'll email you a link to the story. You may edit your settings or unsubscribe at any time.